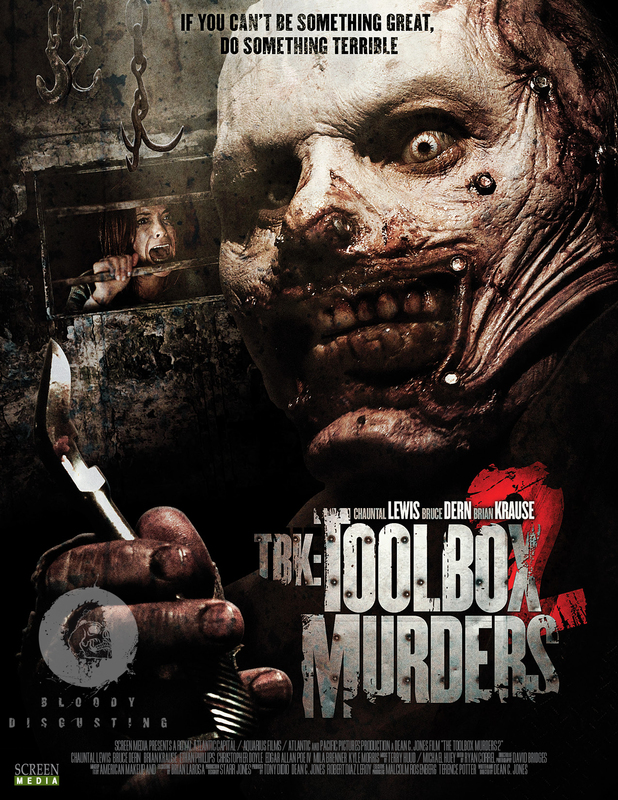 Picking up directly after the events Tobe Hooper's 2003 version of The Toolbox Murders, TBK intensifies the terrifying exploration into one of Hollywood's most twisted and morbid serial killers in the annals of American history. Survivors Nell and Stephen continue their night of hell as they're rushed to the nearby Hollywood Memorial hospital. Meanwhile next-generation, tech-savvy CSI detectives Cole and Barnes coordinate with hard-nosed LAPD criminal profiler McGavin to exhume TBK's modern day tomb and uncover its origins, leading toward a shocking revelation involving old Hollywood's seedy underground and one doctor's secret past. TBK will shock, sicken, and thrill you while pushing every envelope imaginable as it leads you into the darkest recesses of what is to become one of the classic horror films of the millennium. This page has been seen 3690 times.